San Francisco Public Library (SFPL), the Corporation for Education Network Initiatives in California (CENIC), and the City and County of San Francisco announced today that they have collaborated to provide unprecedented direct connection at 10 Gbps access speed to CENIC’s California Research and Education Network (CalREN) and from there to the world. SFPL accesses city-owned fiber that is used to connect them to CalREN. 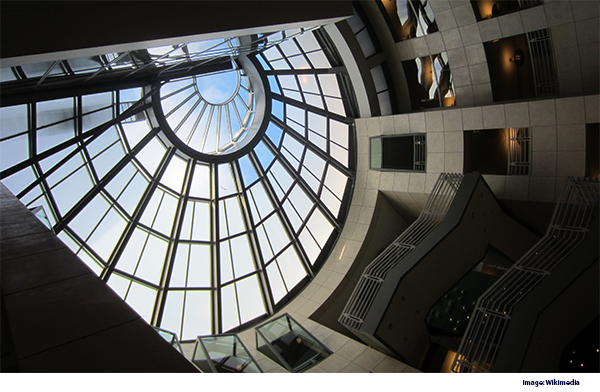 SFPL has a direct 10 Gigabit connection to their main library. Seven branches now connect to the main branch at 1 Gigabit, with plans to connect all 27 branch libraries at this speed using city-owned fiber. 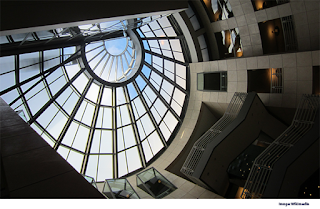 From CalREN, San Francisco’s libraries are connected to California’s K-12 and higher education systems, to research and education networks throughout the world, and to the public Internet. Brocade announced an OEM partnership with with Dawning Information Industry Co Ltd (“Sugon”), one of the leading high-performance computing vendors formed under the purview of the Chinese Academy of Sciences. 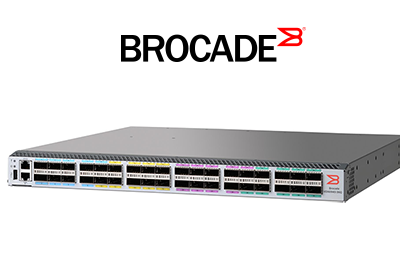 Specifically, Sugon will integrate Brocade VDX 6740 Switches, featuring VCS Fabric technology, with its flagship blade server product line – TC6600, as a 10/40 Gigabit Ethernet (GbE)/16 Gbps Fibre Channel converged network switch module. The embedded switch module in the TC6600 will be named VDX 2741, and is capable of supporting 10 and 40 GbE requirements for cloud computing, Big Data analysis, and Infrastructure-as-a-Service (IaaS), as well as supporting 16 Gbps Fibre Channel requirements for the deployment of high-performance data center networking solutions. The VDX 2741 embedded Ethernet fabric switch is a critical component of the Sugon TC6600 blade system. Pluribus Networks has partnered with Red Hat and Super Micro Computer to demonstrate an open and scalable converged infrastructure. The solution combines Pluribus Open Netvisor Linux (ONVL), Micro-Blade servers from Supermicro and Red Hat OpenStack. 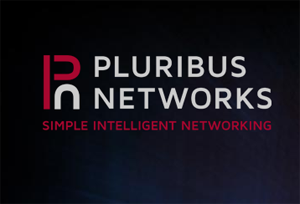 Pluribus Networks delivers a unique SDN approach "that can be managed much like any common server is managed today, along with complete Layer-2 and Layer-3 support to allow it to be used in all existing infrastructures."